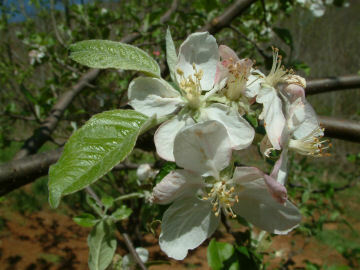 This apple was discovered around 1980 growing on the property of a Mr. Higdon near Millport, AL. 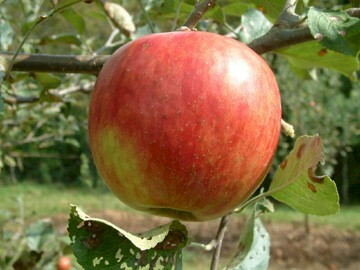 Described as resembling Red Delicious and making a wonderful apple cider. Fruit is medium in size with smooth yellow skin overlaid with streaks and stripes of red and reddish-orange. The yellowish-white flesh is very crisp, juicy and sweet in flavor. Ripens in August to September.